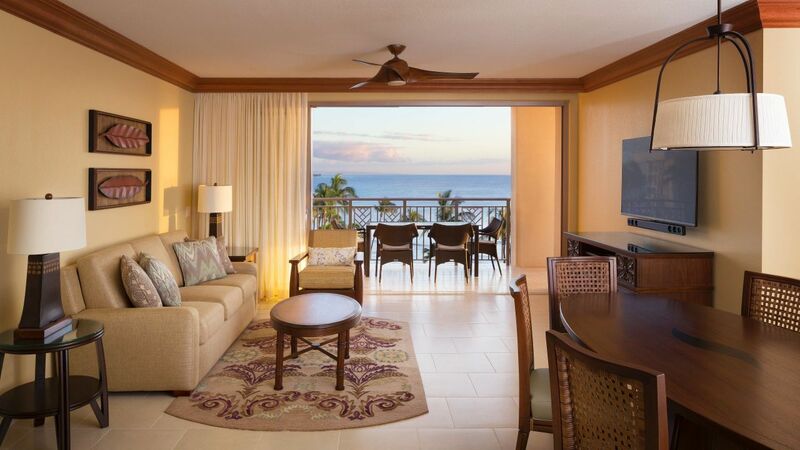 Experience an awe-inspiring Hawaiian island escape at our luxury Maui beachfront resort. 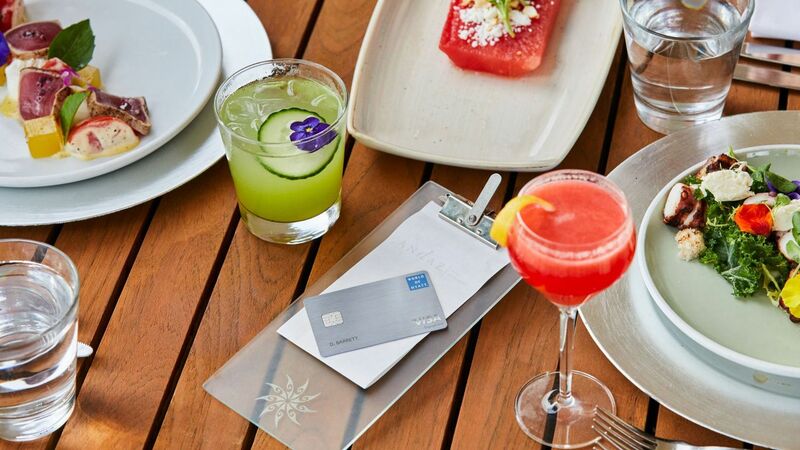 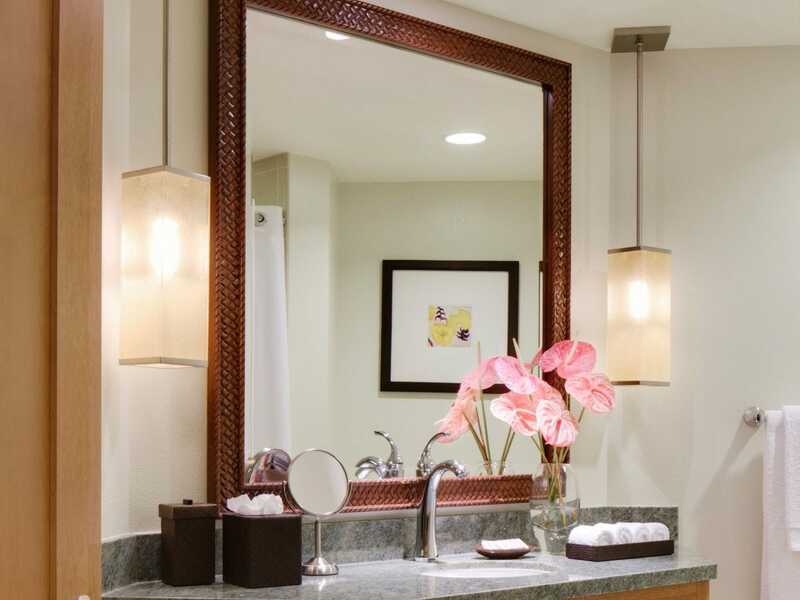  Hyatt Residence Club Maui, Ka'anapali Beach offers elegantly appointed one-, two- and three-bedroom villas with large private lanais, stunning ocean views, gourmet kitchens with stainless steel appliances, and modern spa-like bathrooms. 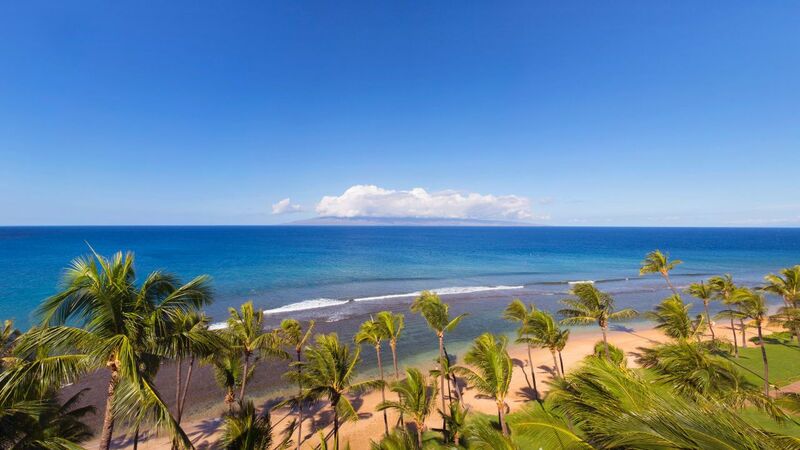 Situated on beautiful Ka’anapali Beach in Lahaina, Hawaii, our exclusive resort is a 40-acre island sanctuary designed to rejuvenate your mind, body and soul. 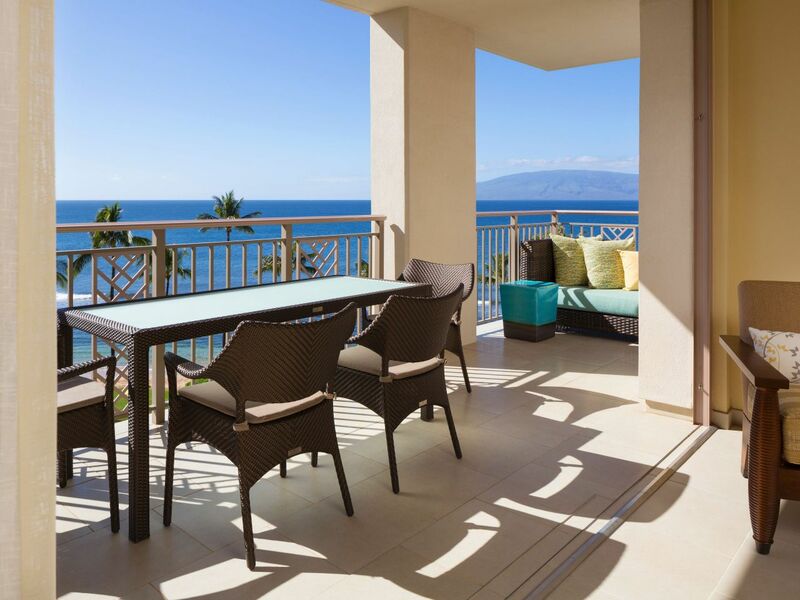 One, two, and three-bedroom villas with private lanais and breathtaking views of the Pacific Ocean and Ka’anapali Beach or beautiful West Maui mountains. 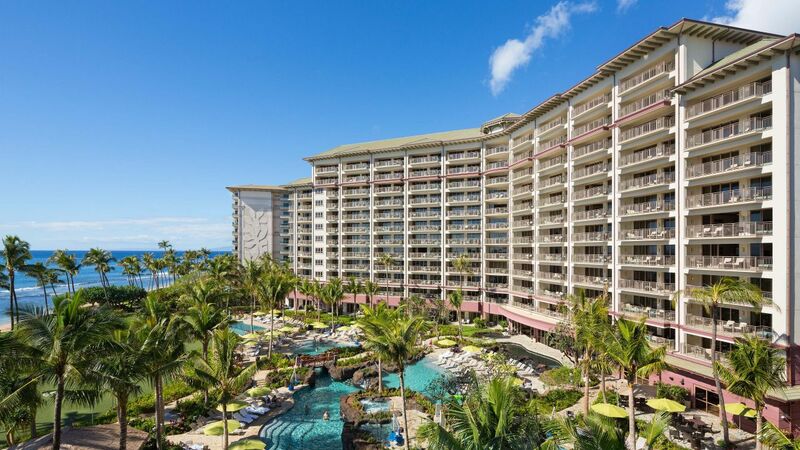 Take a dip on our zero-entry Wailele lagoon swimming pool and let the kids splash around the children’s area. 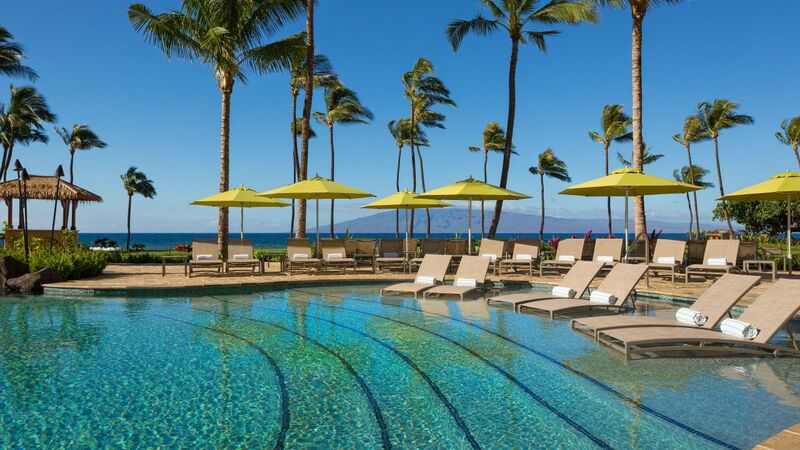 Relax by the infinity edge Maluhia pool with ocean views and sip a cool cocktail from the Pau Huaka’i Tiki Bar. 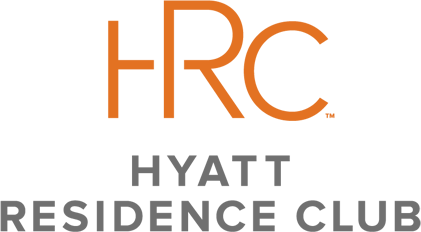 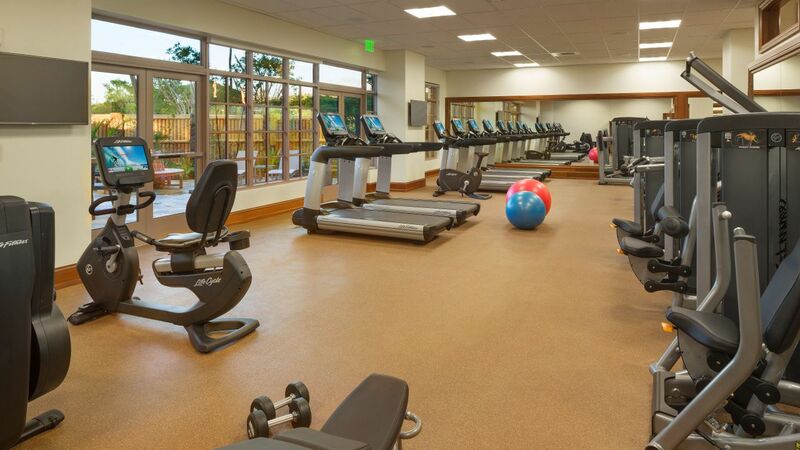 We have fitness bikes, elliptical and treadmills for cardio, medicine balls and ab machines to burn off all of the calories you'll be eating here. 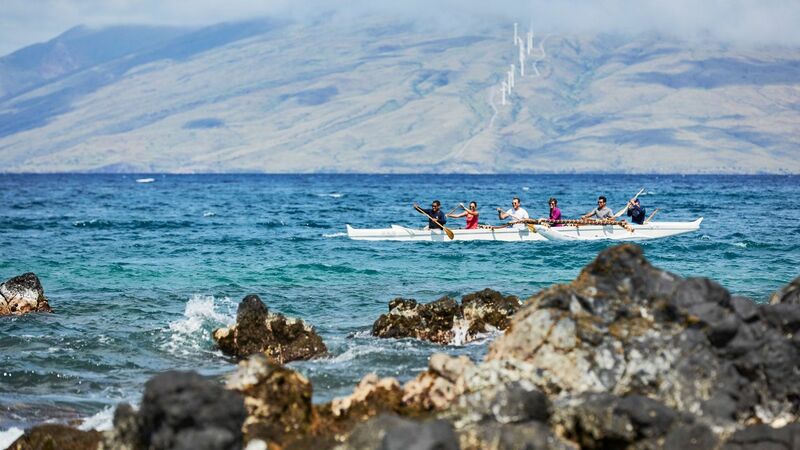 For the weight lifters here, our fitness center in Maui has free weights, chest presses, lat pull downs and many other machines for every muscle group. 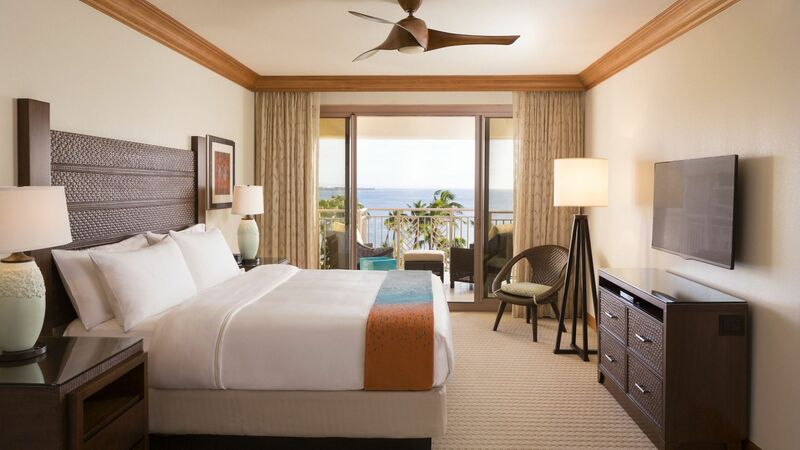 What else is happening at Hyatt Residence Club Maui, Kaʻanapali Beach?